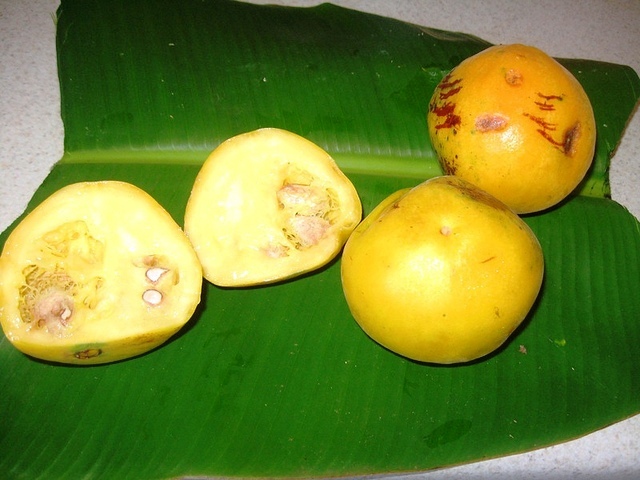 Araca boi is a minor fruit from the Western Amazon. 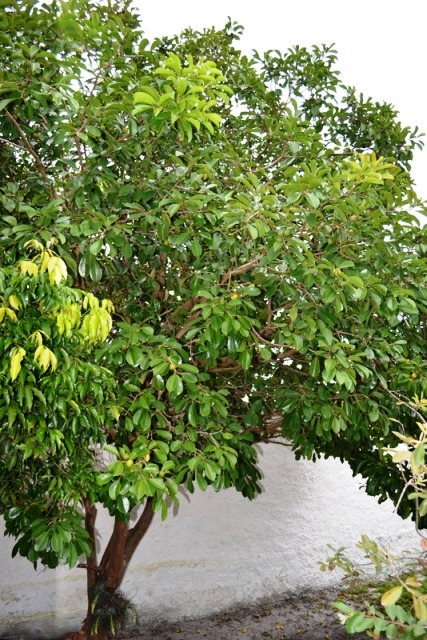 It is cultivated on small properties throughout the basin of the Solimoes (Alto Amazonas). It can be seen being sold in small town markets. Leaves are simple, opposite, elliptical to slightly oval, 6 to 18 x 3.5 to 9.5 cm. 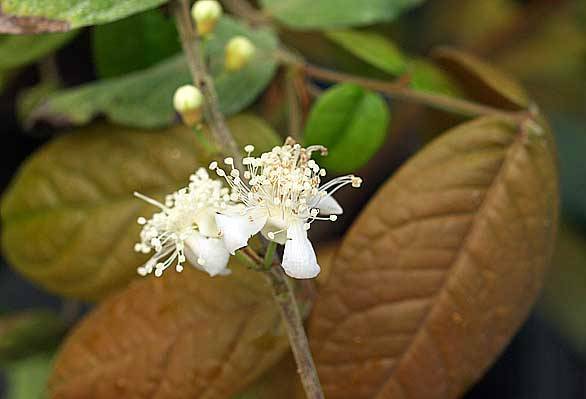 Flowers borne in axillary racemes, usually with two to five flowers which are 1 cm wide and pedicellate; sepals 4, rounded; petals 5, white, oval; stamens numerous, ovary with three or four locules. Seeds few, oblong, measuring up to 2.5 cm. Araca boi fruits are edible. These have a very distinct aromatic flavour. The edible portion is white pulp, which has a sour taste. It is a rich source of vitamin C. Araca boi fruits are, however, rarely eaten raw because of their sour taste. But these are widely used to make juices, soft drinks, ice-cream, preserve and even desserts. In Brazil, a few pieces of this fruit are used to savour the Brazilian sugarcane liquor cachaca. This is a special ritual treat in Brazilian country side. New plants of araca boi plants are raised from seed. The seeds, however, loose their viability soon, so these should be used very soon after extraction. 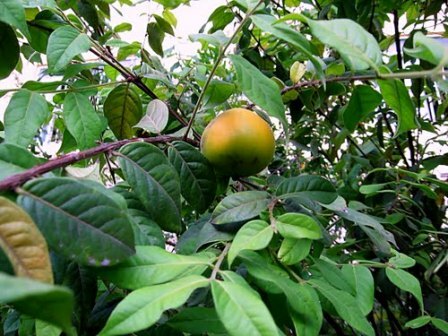 This fruit has a potential for being developed as an orchard crop and therefore deserves to be promoted. A couple of projects are already in progress in South America for its domestication.